electrical, and mechanical applications. 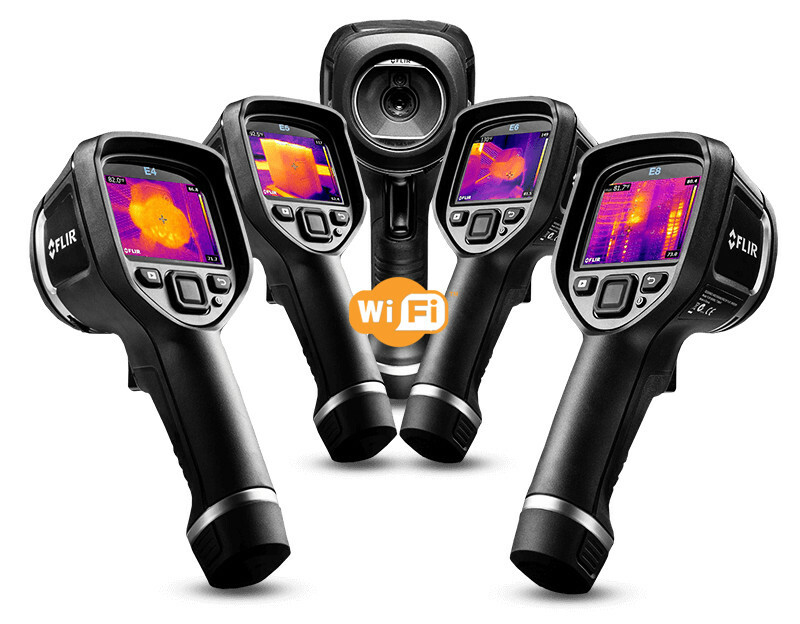 Four resolution options are available from 80 x 60 to 320 x 240 IR pixels. 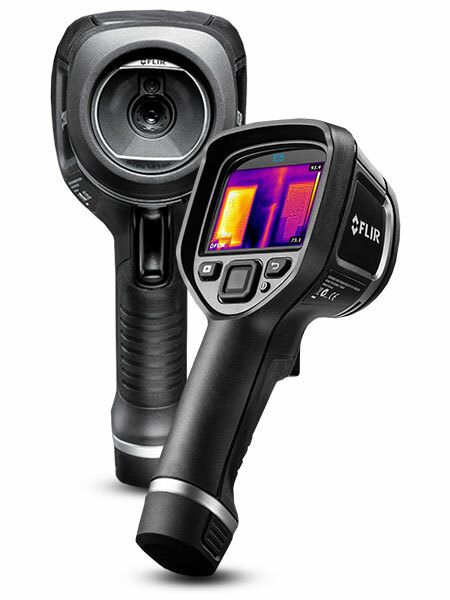 All cameras in the range include MSX® technology that combines visible spectrum and IR spectrum images to provide additional imaging detail and Wi-Fi connectivity to smartphones and tablets via the FLIR Tools software. measure surface temperatures from –20°C to +250°C using centre spot or box with min./max.